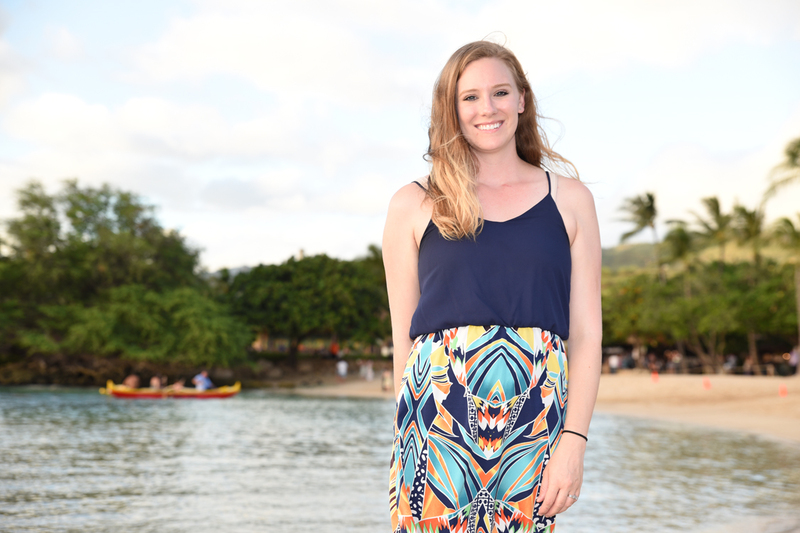 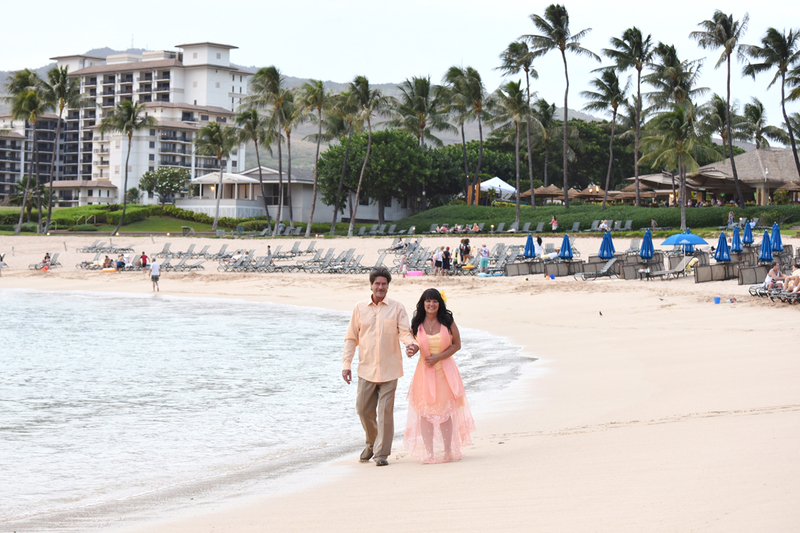 Nice to shoot photos at Paradise Cove Beach in Ko Olina. 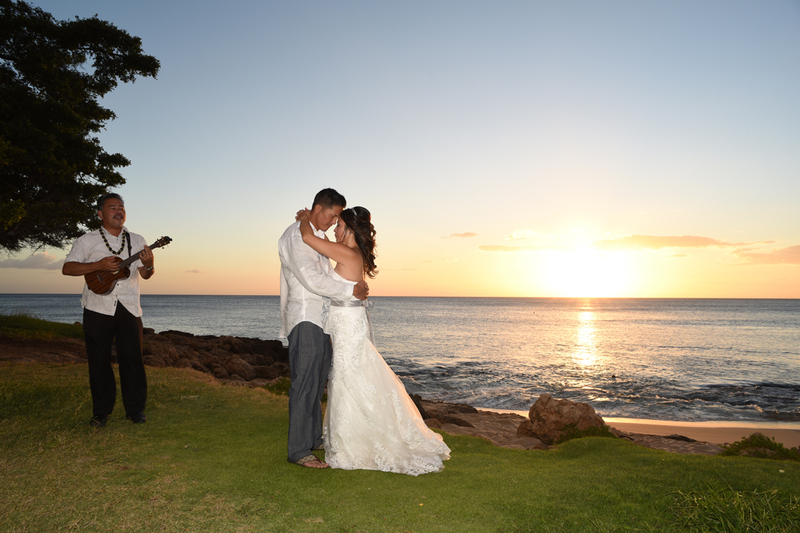 Capture the tender moments on film to enjoy for years to come. 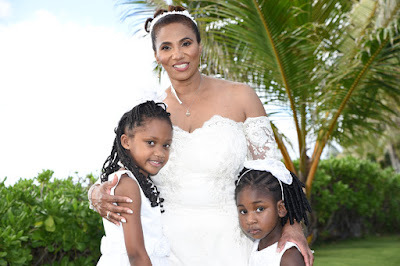 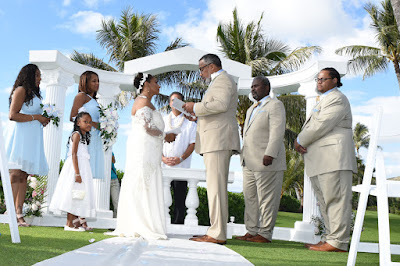 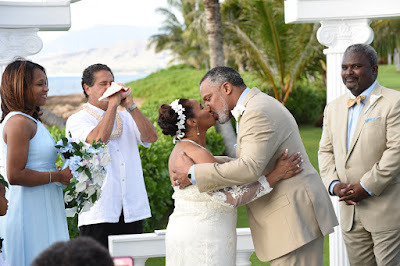 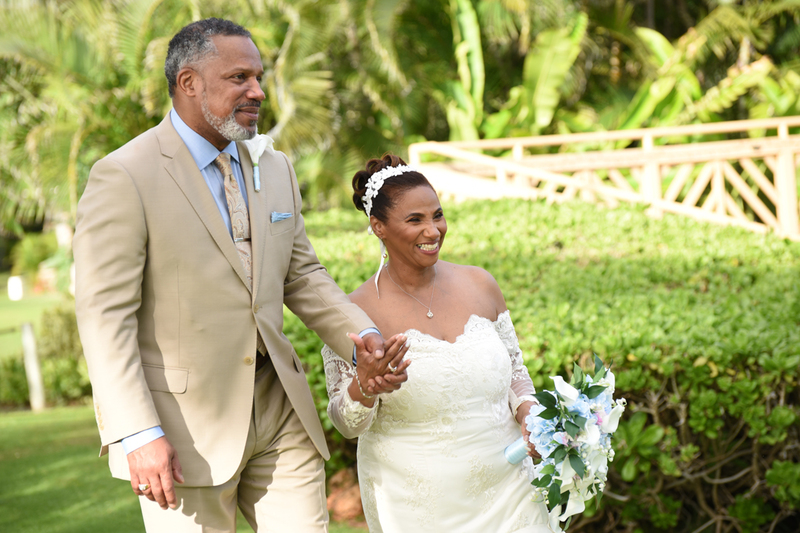 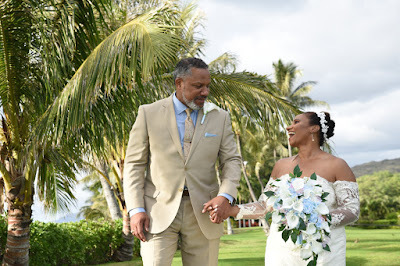 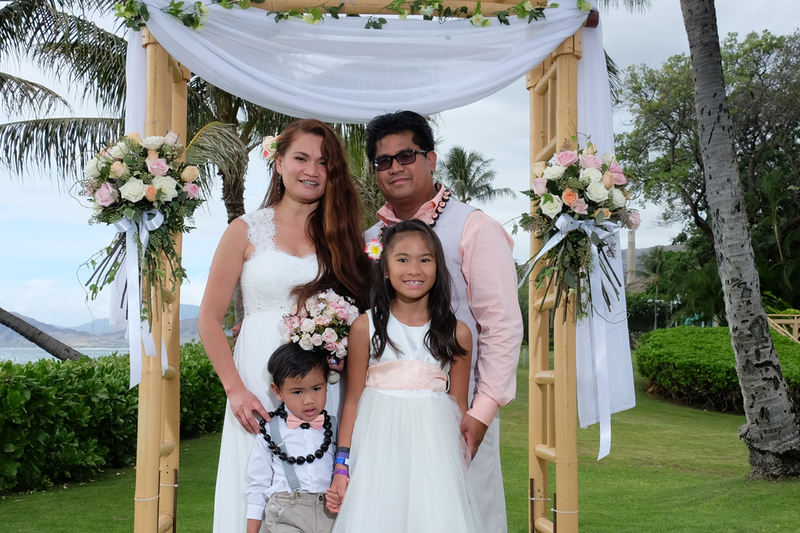 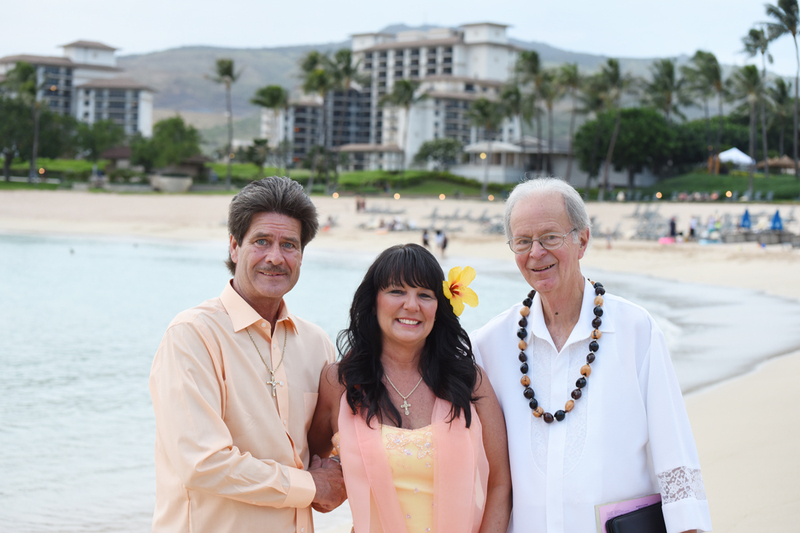 Lubiner and Marian tie the knot at Paradise Cove Luau with Wedding Minister Rev Kimo. 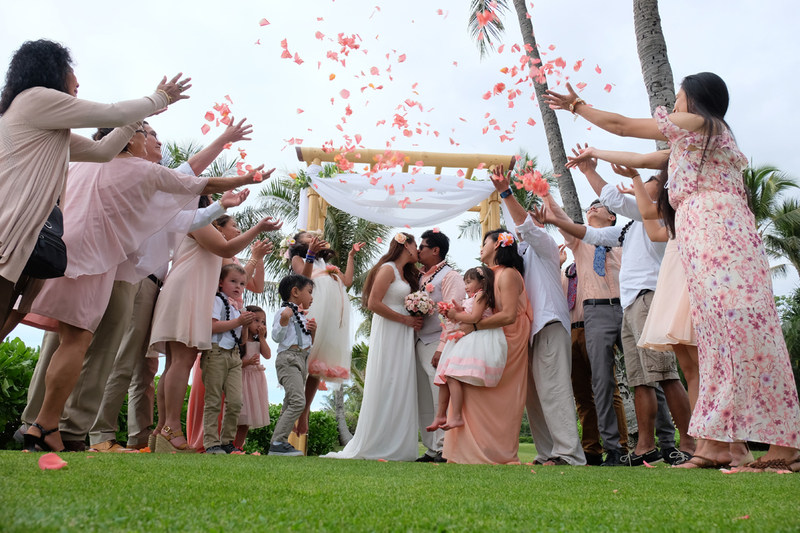 Family and friends shower love and pink rose petals. 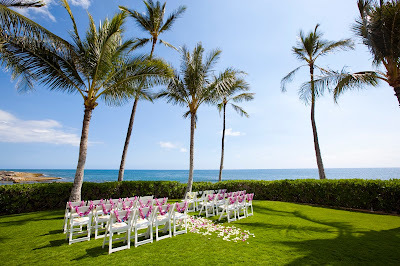 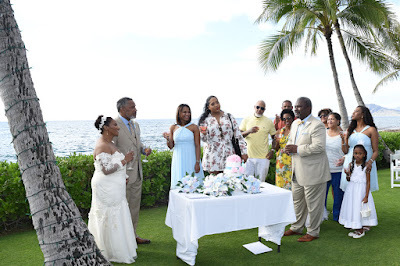 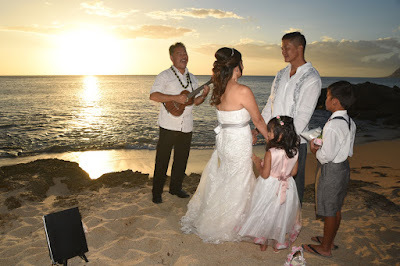 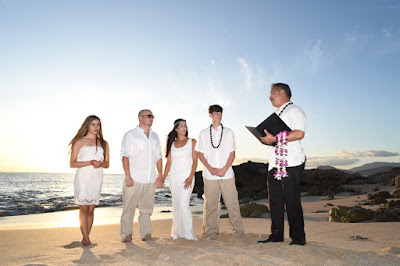 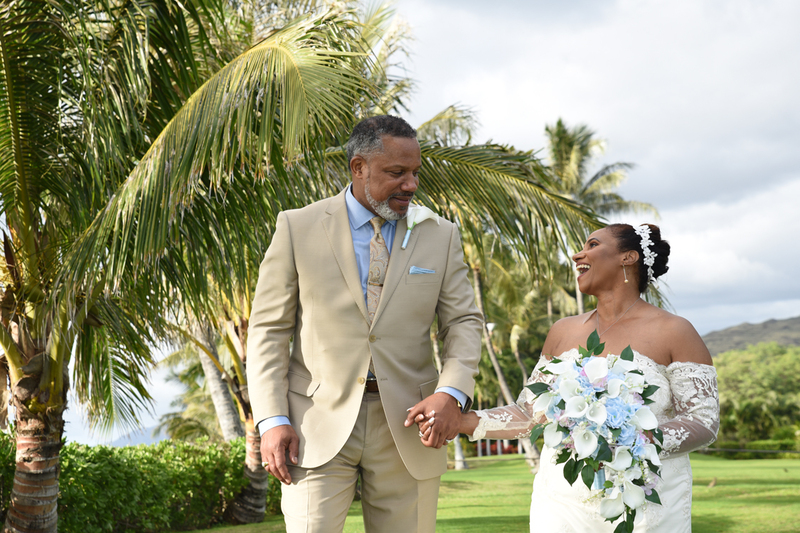 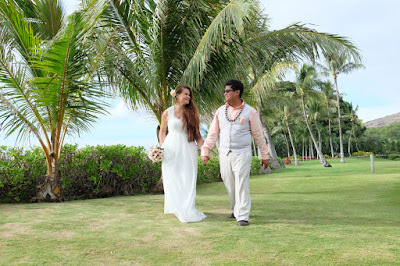 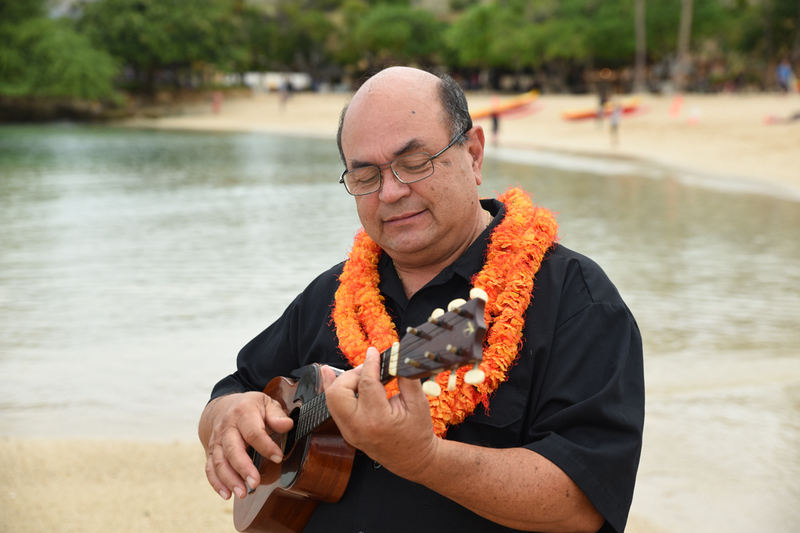 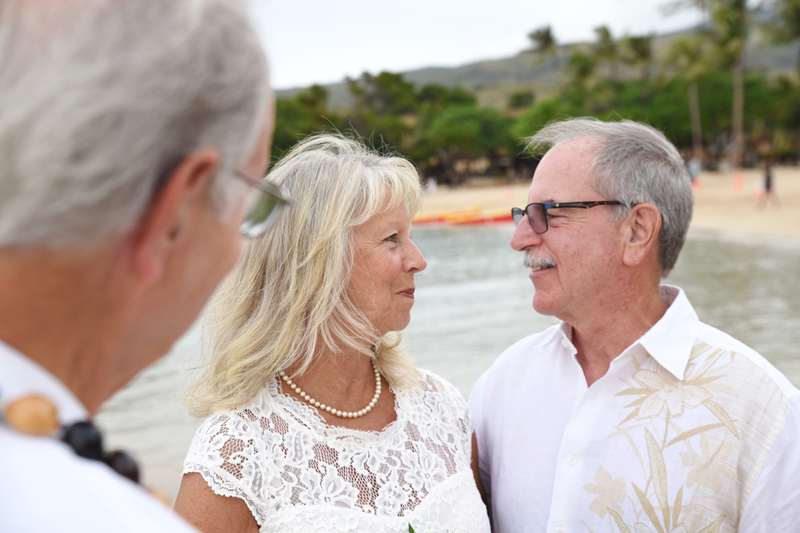 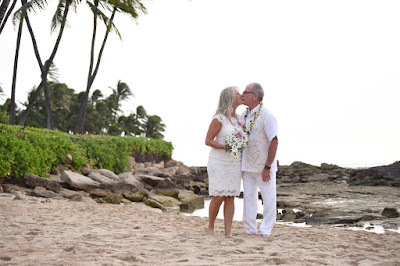 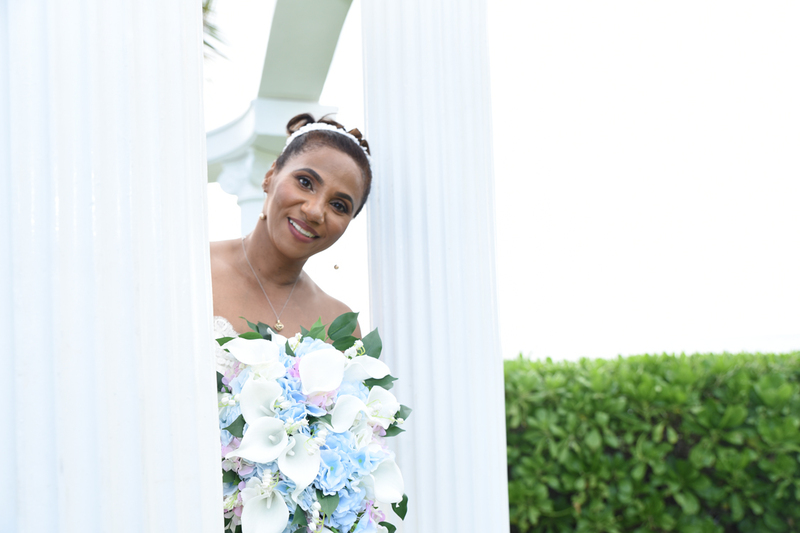 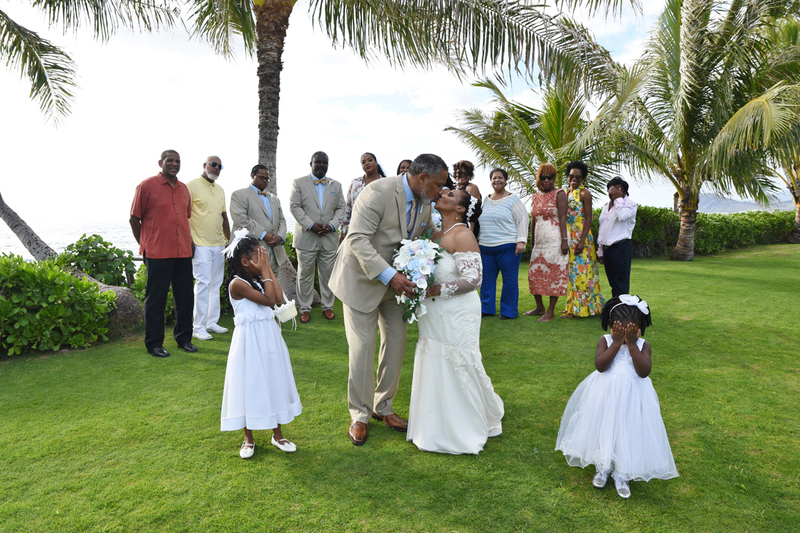 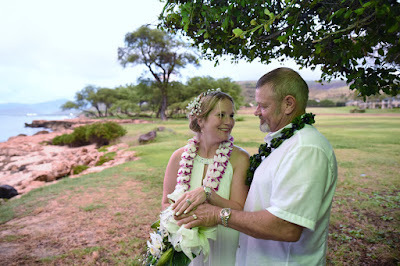 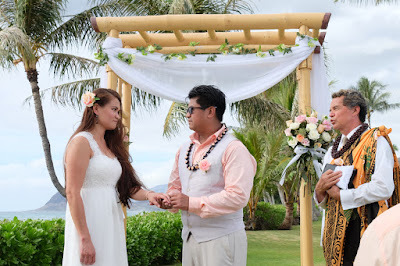 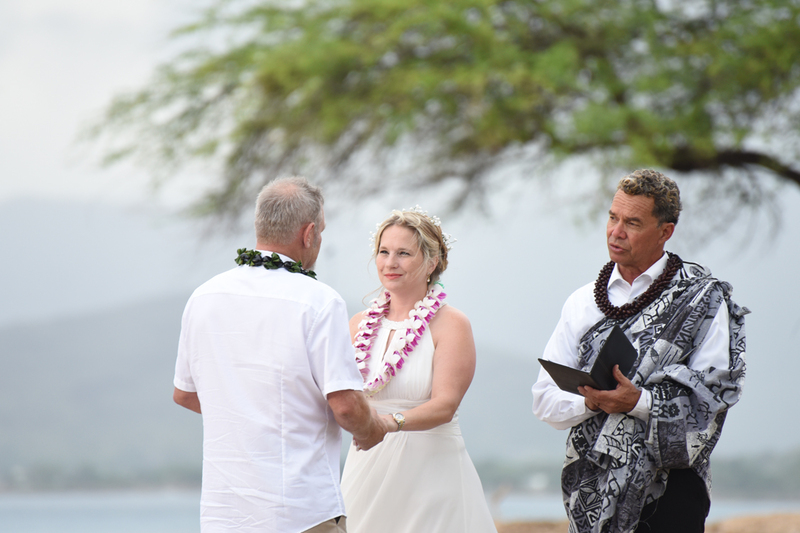 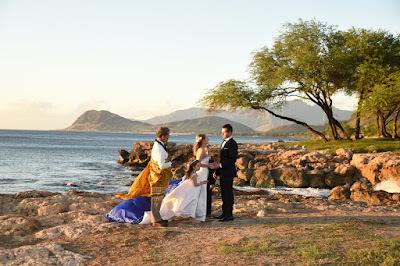 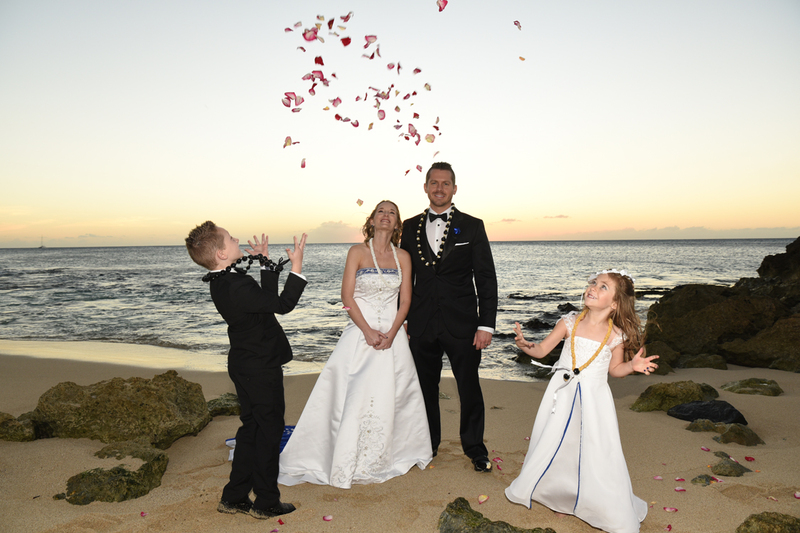 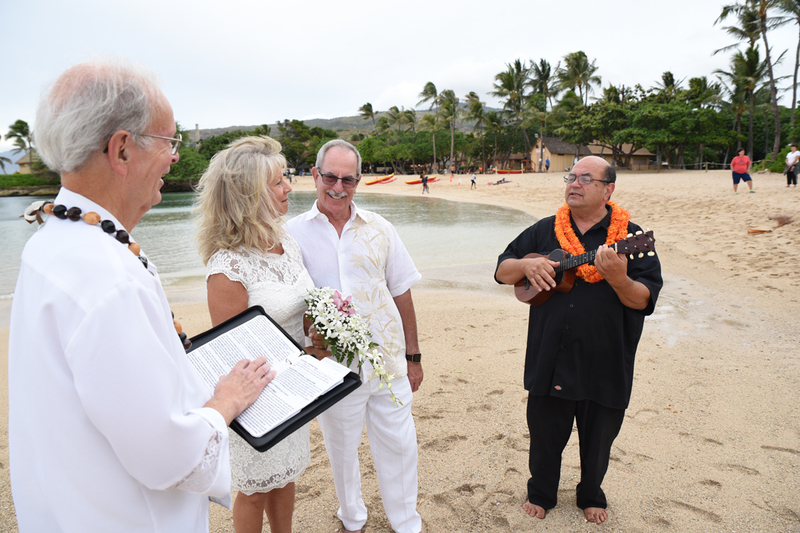 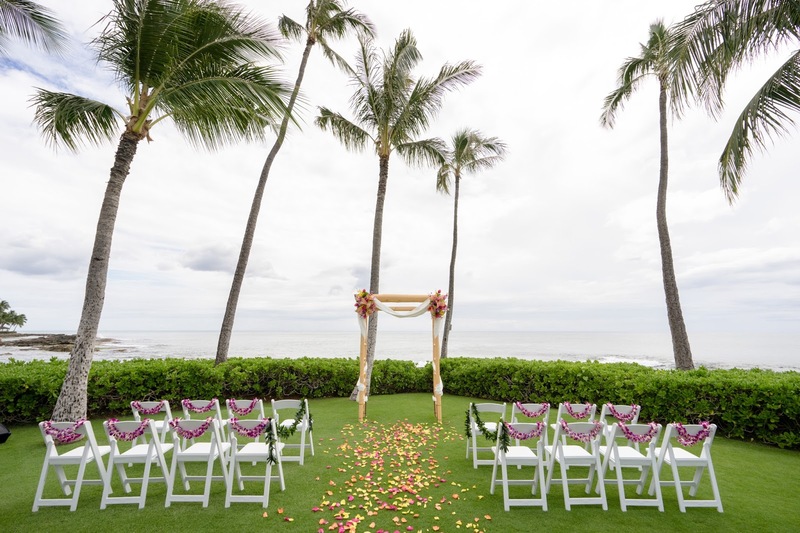 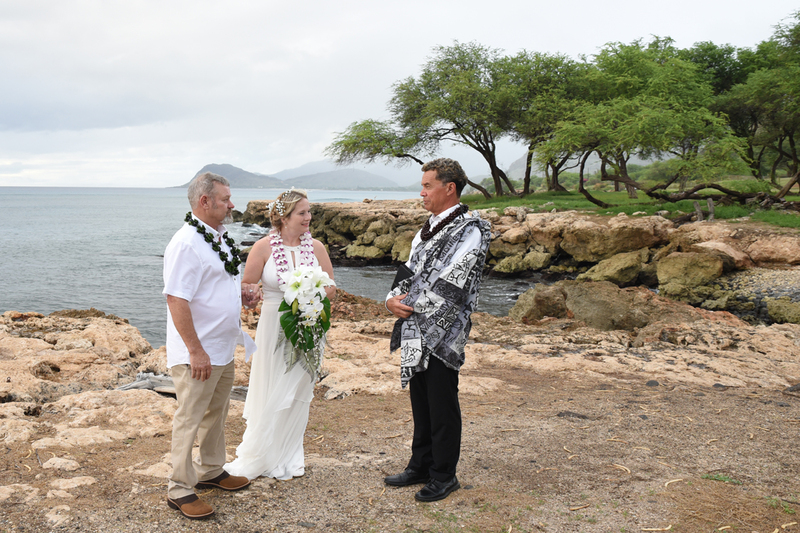 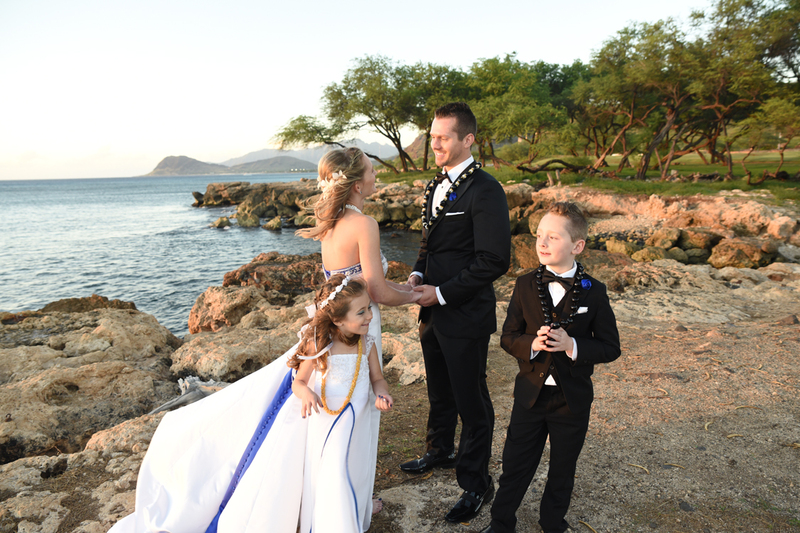 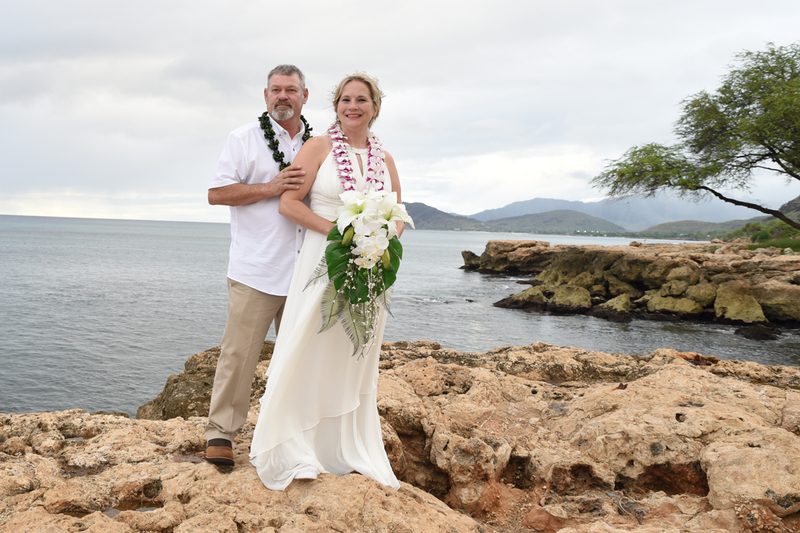 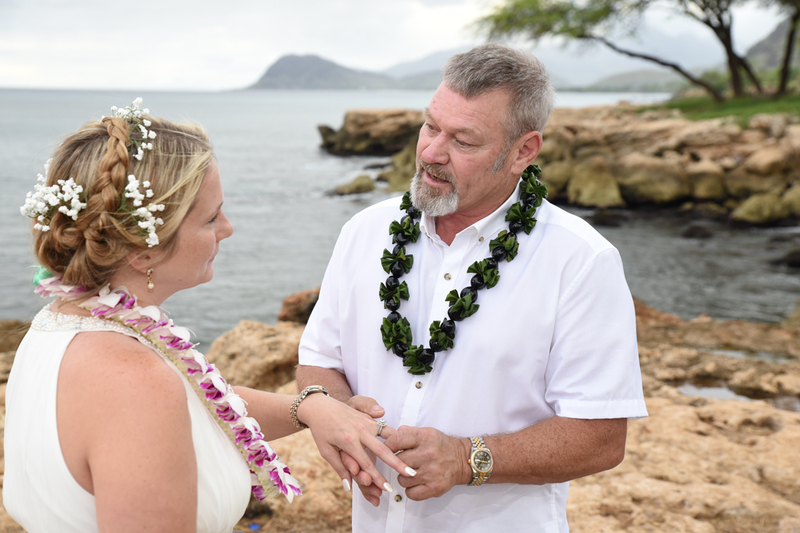 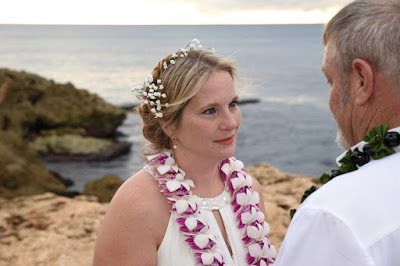 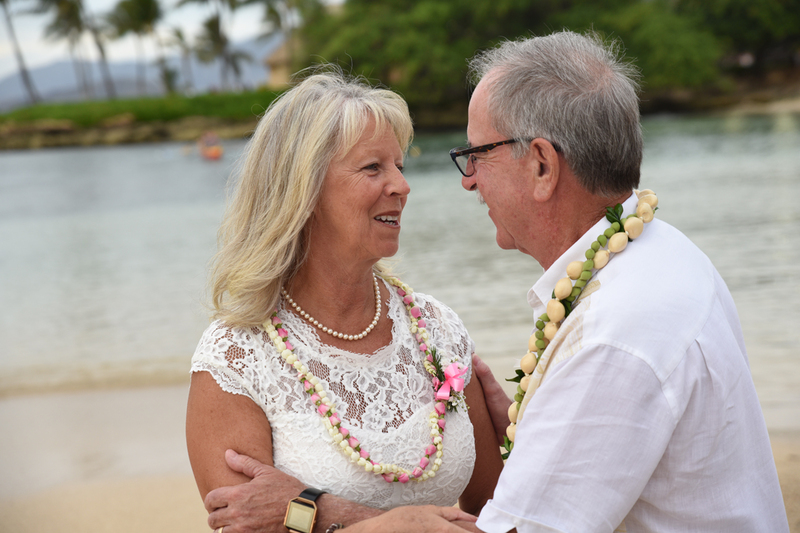 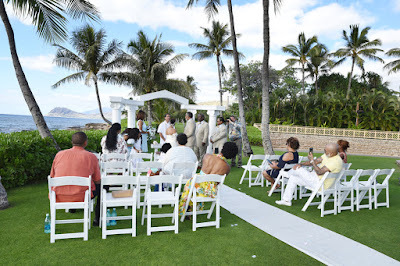 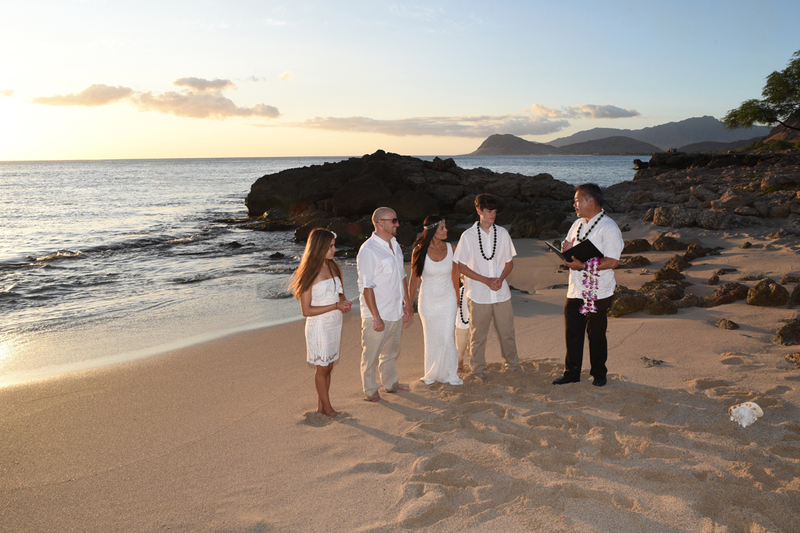 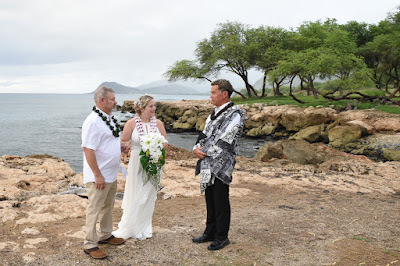 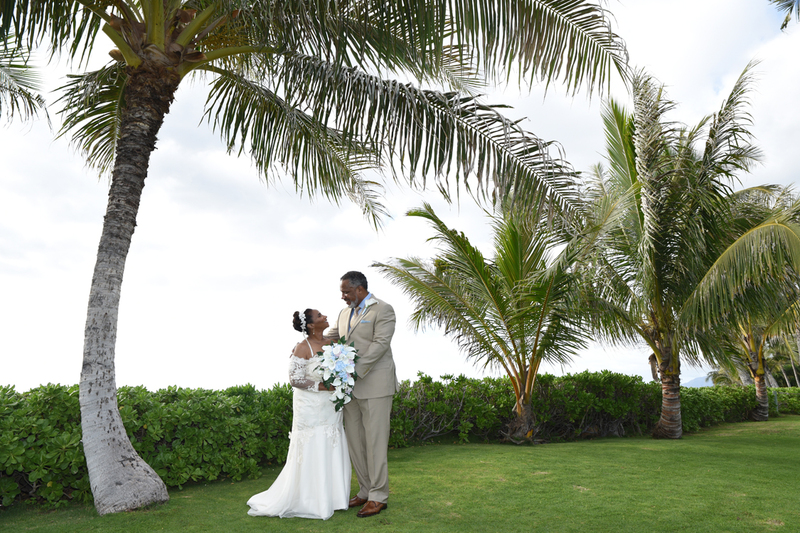 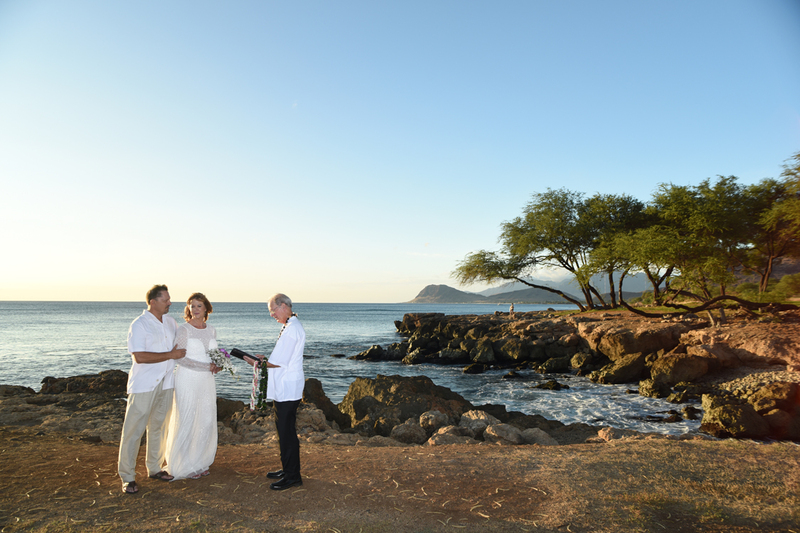 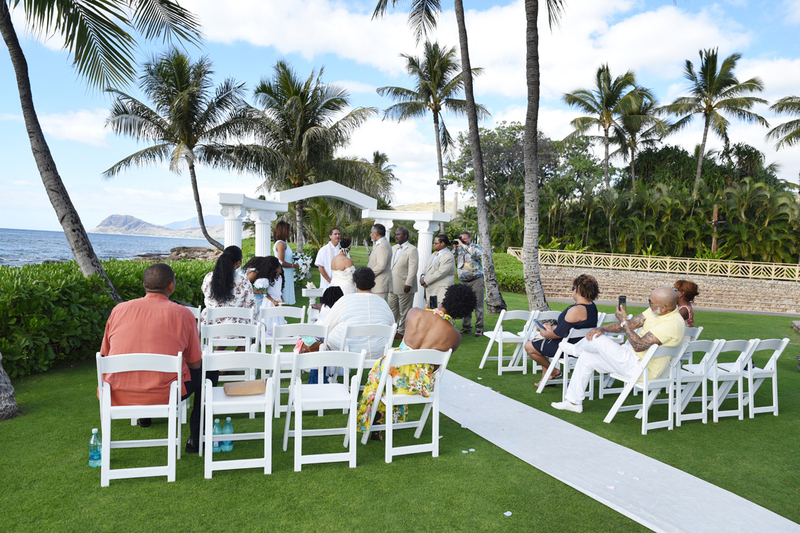 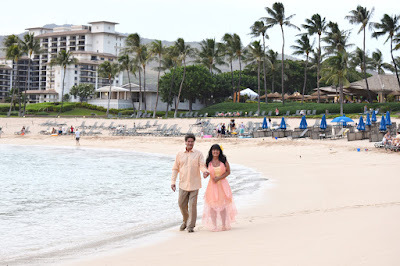 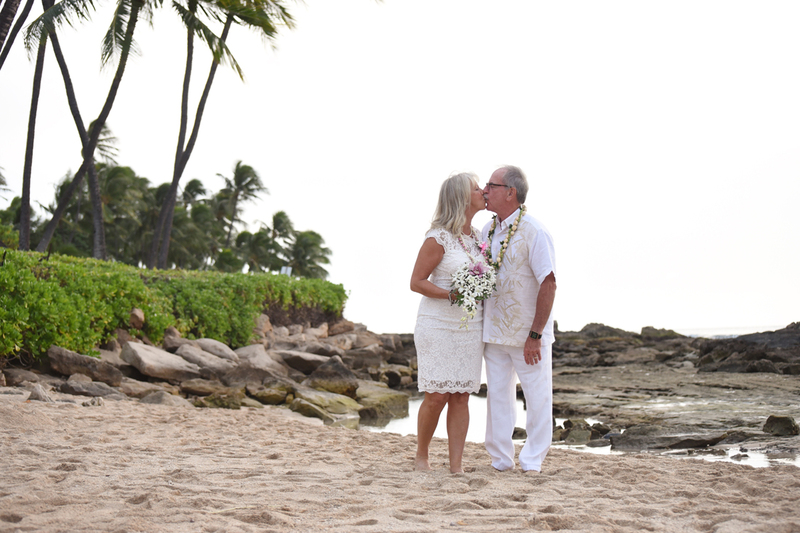 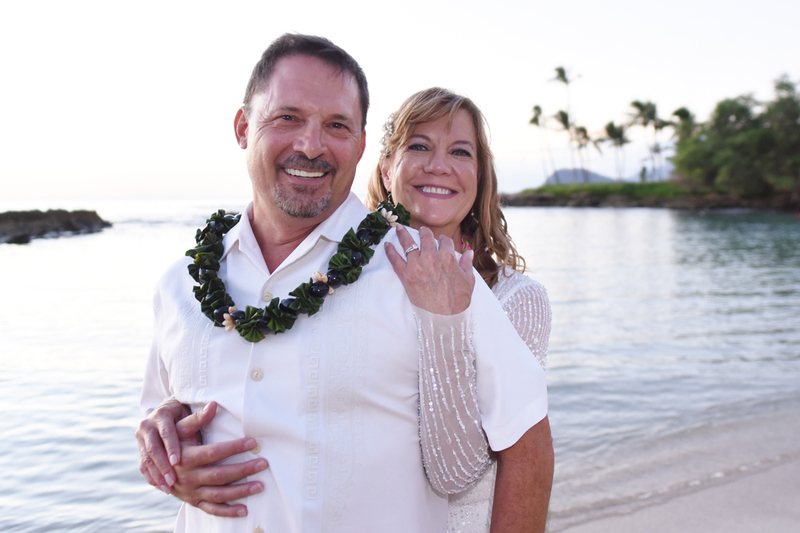 Rev Bob performs David and Jennifer's Ko Olina Wedding at Milo Cove. 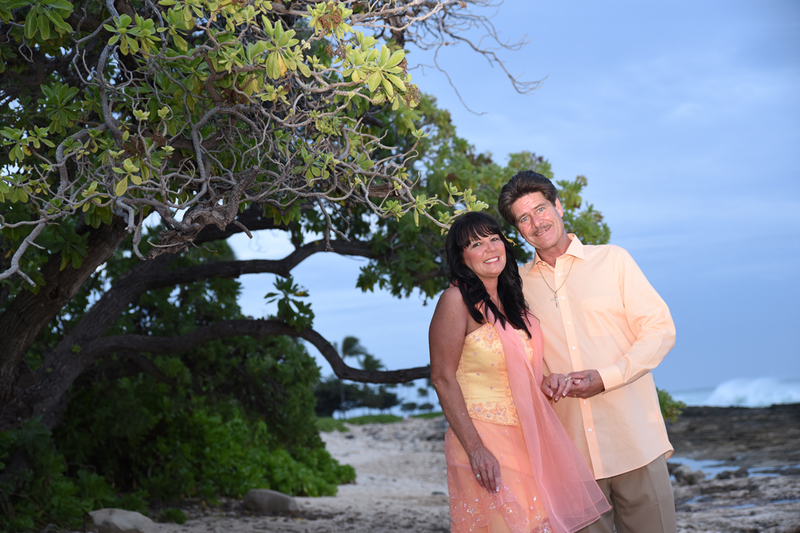 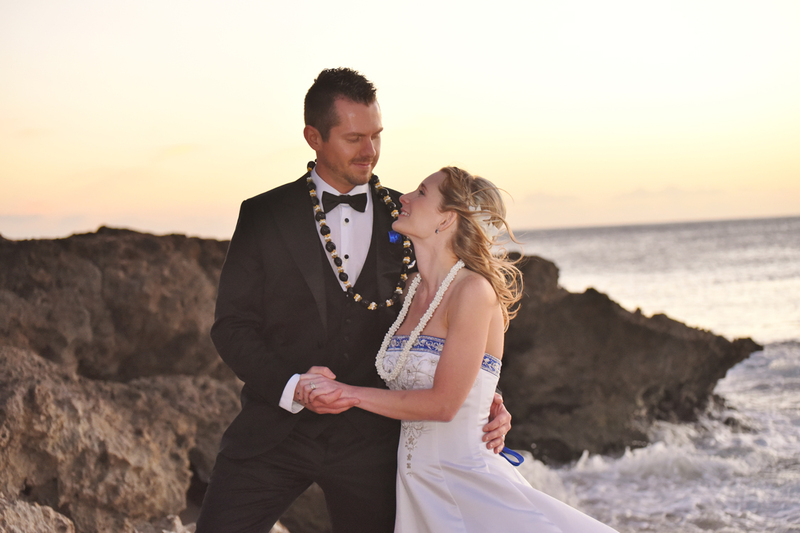 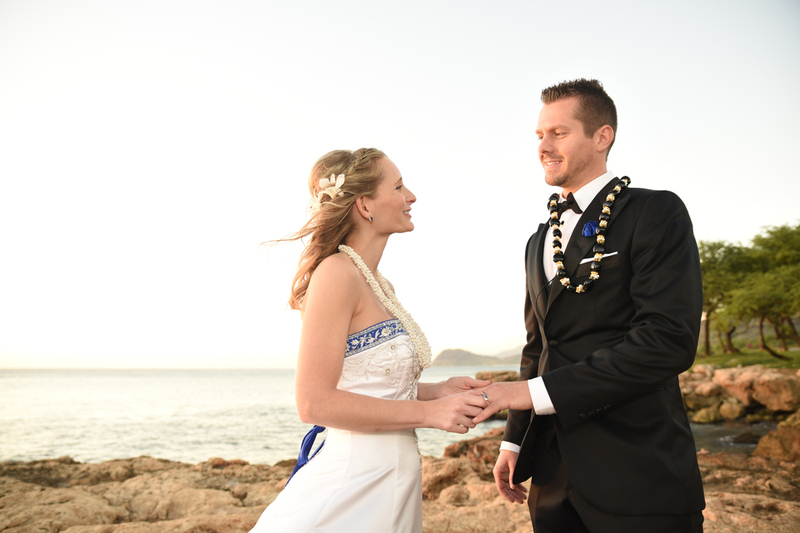 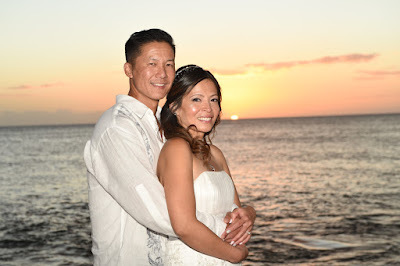 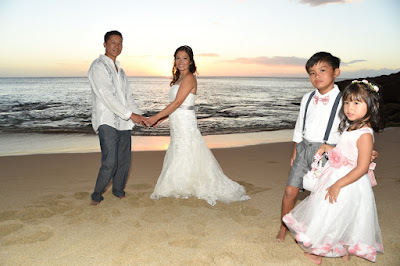 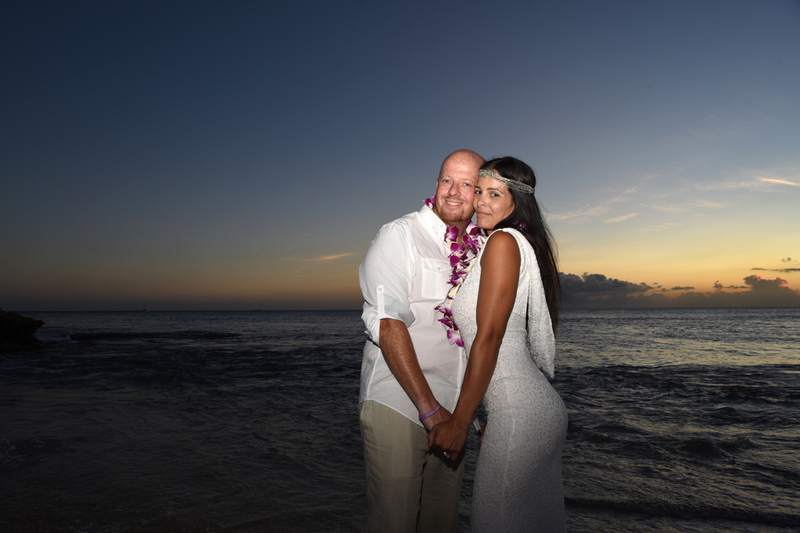 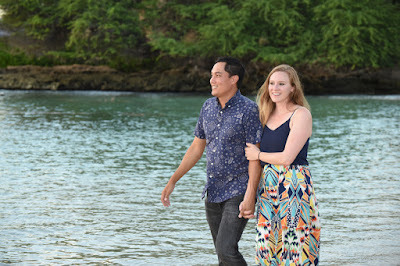 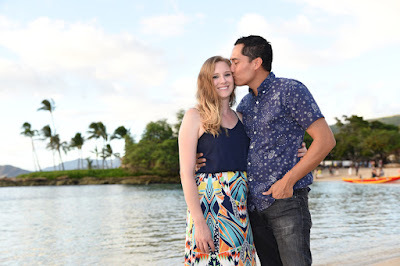 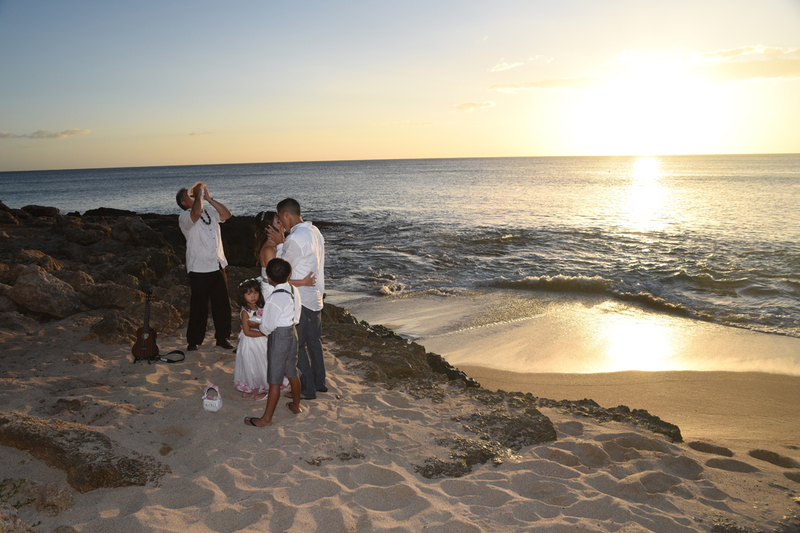 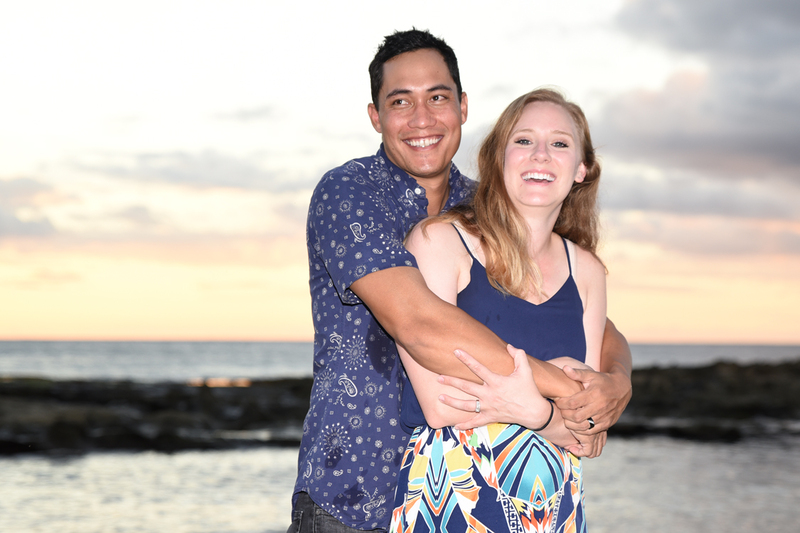 After the ceremony we walk over to Paradise Cove Beach for sunset photos.